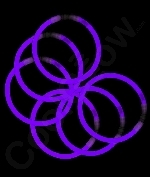 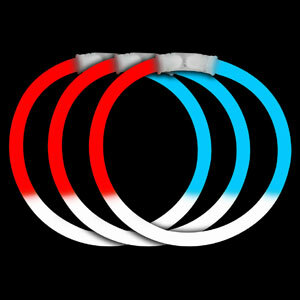 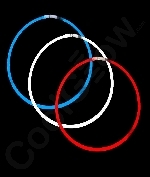 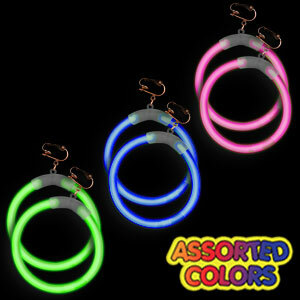 Looking for glow rings or glow stick earrings? 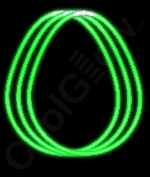 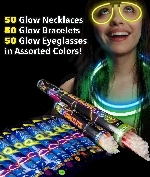 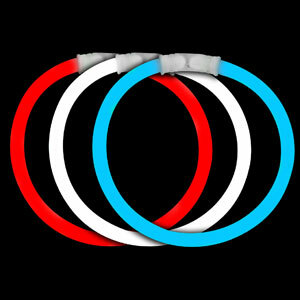 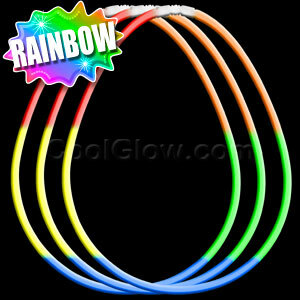 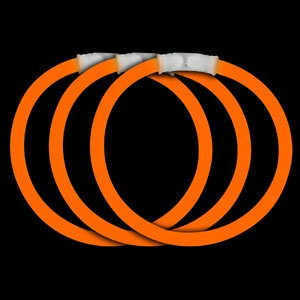 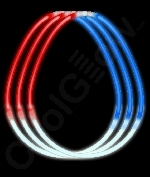 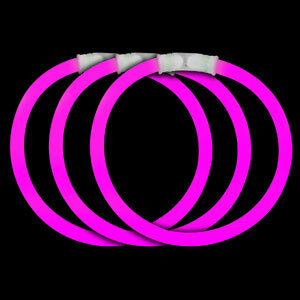 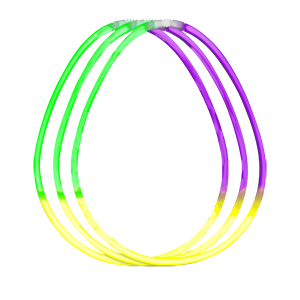 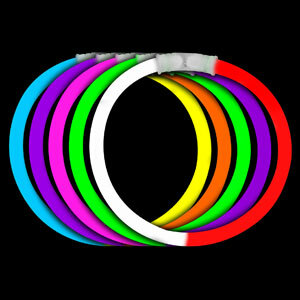 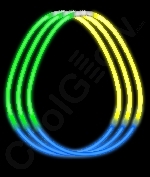 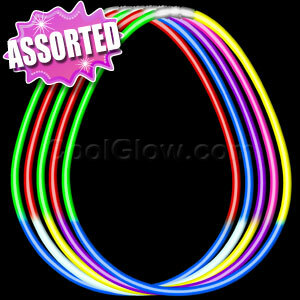 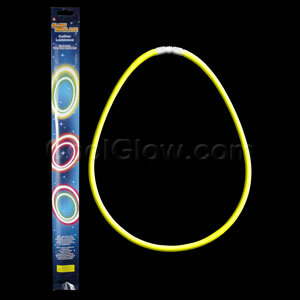 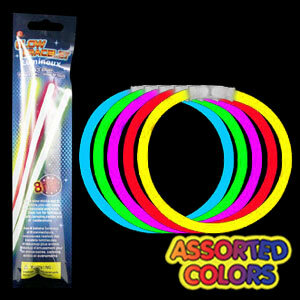 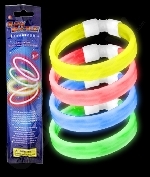 We have tons of glow jewelry including glow head bands! 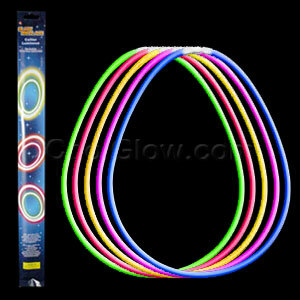 What about glow laces? 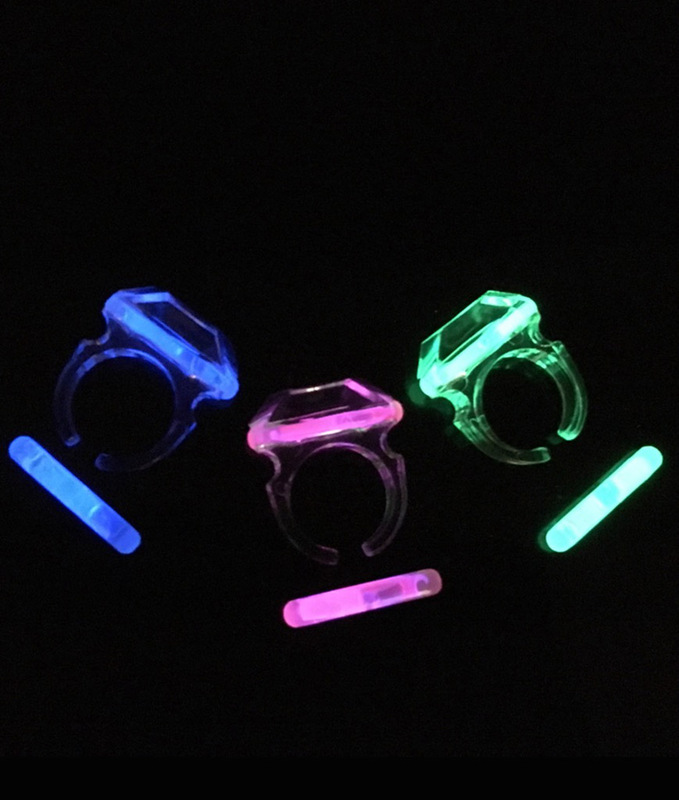 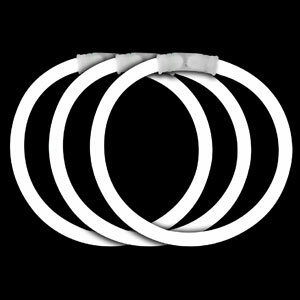 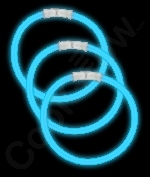 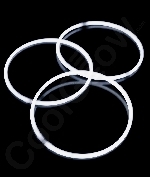 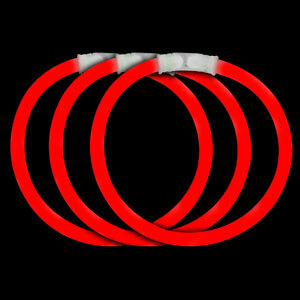 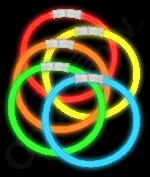 A glow ring or glow earrings are the perfect party favor! 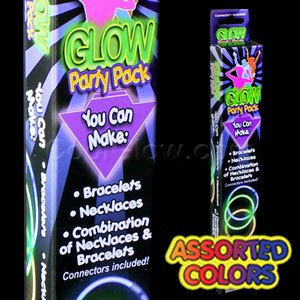 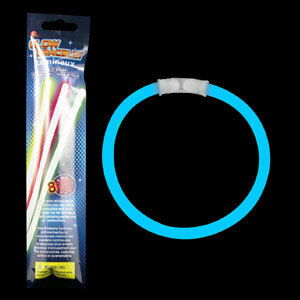 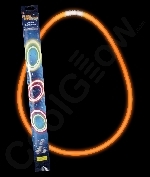 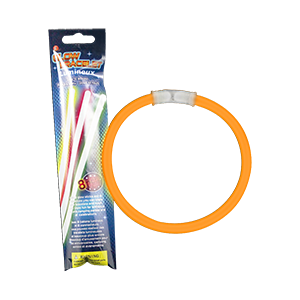 Don't forget to check out our glow stick necklaces too!